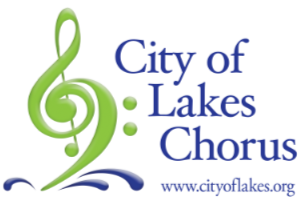 Becoming a member of the City of Lakes Chorus is easy. Just follow these simple steps to begin the exciting journey into the world of Sweet Adelines. 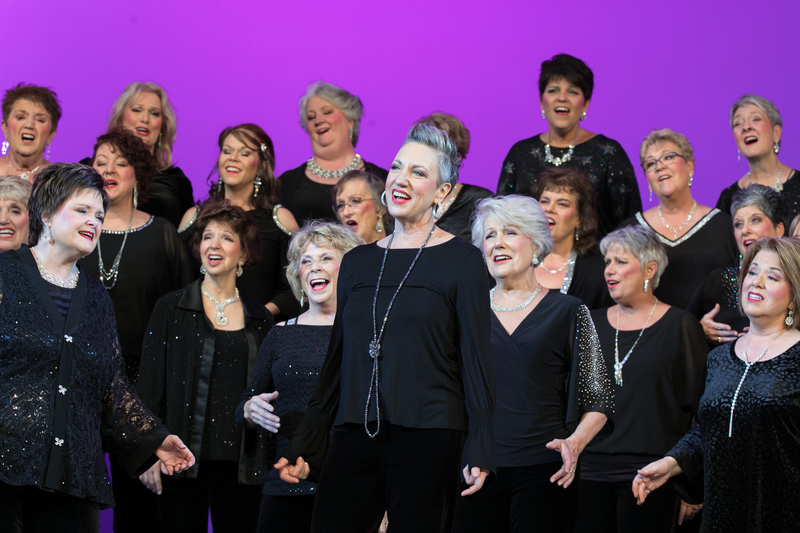 Visit a Rehearsal - We are looking for women who love to sing and are willing and able to make a weekly commitment to doing it well. Prior chorale experience is not necessary, but can be helpful in making this an enjoyable experience. Join us for warm ups, meet our members and get all of your questions answered. A representative from the Music Team will work with you to determine the appropriate voice part for you and find a spot for you on the risers. Audition Process - If you like what you hear and want to move ahead with the audition process you will receive sheet music and a learning CD for an audition song. You will also be set up with current members to form an audition quartet to help you prepare. Once you feel comfortable, a date will be set and you will audition for members of the Music Team. Once you pass the audition your application will be brought before the chorus for review. When you become a member you will be assigned a "riser buddy" who will help you with everything there is to know about City of Lakes and the Sweet Adelines International organization.